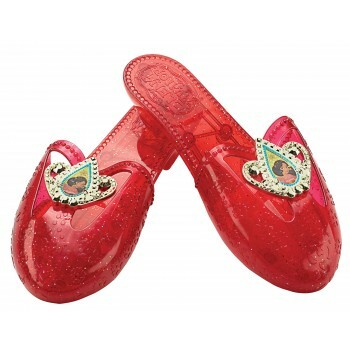 The shoes make the girl and your little princess is sure to love these shoes! 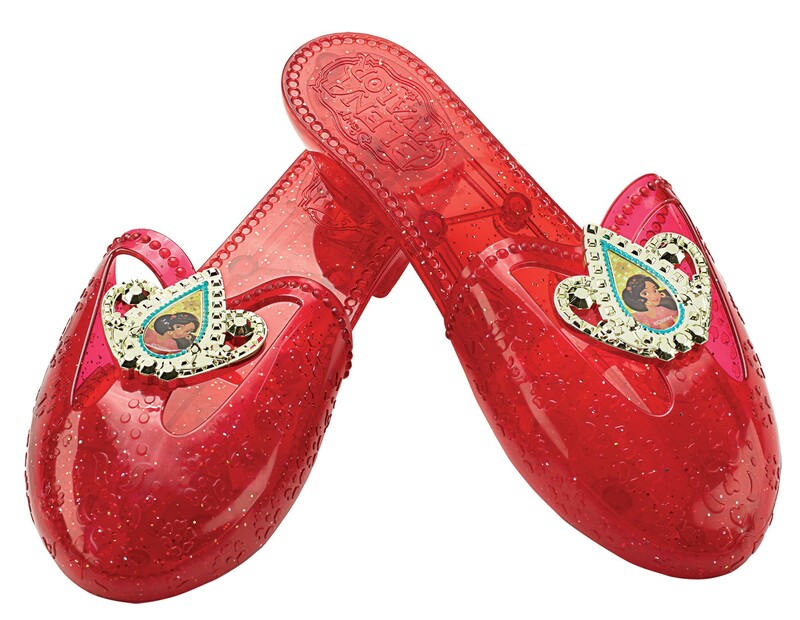 Based on the ones worn by the character Elena from Elena of Avalon, this pair of shoes will make your little princess feel like royalty! One size fits most children.